Like every hero has their nemesis, so do runners. For runners, it’s hills! Does not matter whether it’s little, steep, long, short, up or down, running the hills will be unpleasant and affect your time vs running on flat ground. Some hills are like the sidekicks of the bad guys – one punch and they are done. But some are super-villains — no matter how many times you beat them, keep coming back and getting you again and again. My greatest nemesis of all is the hill near our house. This thing stretches for over a mile with my house located in the middle. Over time, I have learned to avoid shin splints and knee injuries while running down the hill to get to the trail, but never ever have I been able to run back up. Never, that is, until Monday. Do your elbows really sweat or is it sweat from your arms, neck, face that runs down? Could Waste Management’s strike (and the stinky garbage in the street) be the real factor of why I am rushing to get home? Did Miley Cyrus run up the hill for her “Climb” song? That would make a good music video, with all that elbow sweat rolling down. Is the screechy whistling sound coming out of my chest normal? Oh my eyes are burning! I should stop eating so much cheese. I taste and feel salty. When it comes to my running accomplishments, as soon as I get something new done, I have to redo it better, faster, harder. The day I ran my first marathon in Portland, I signed up for a second one while my raw, blistered, chafed body was recovering in a hot tub. So, come Friday morning, I was up at it again. This time, I ran the hill three times past my house, for a total of 5 miles. 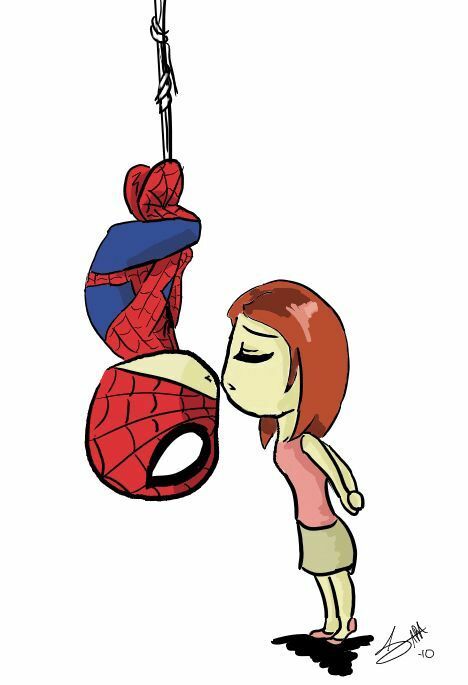 Most superheroes get rewarded with a kiss. For runners, it’s a good meal. [Jane Asks]: What’s your biggest nemesis? I might be crazy – but I would rather do hill repeats then a speed session any day… and if you are looking for an awesome hill for repeats other then your own, the hill on 40th up to the entrance to the bridal hills trail is my old stomping grounds.